It seems odd to criticize a movie that is so thoroughly Mexican on its face for not being Mexican enough, but that's really my main problem with it. 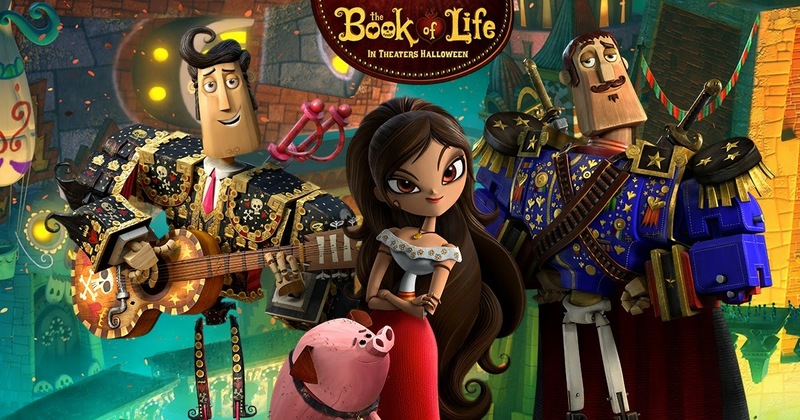 Sure, it's set in Mexico, on The Day of the Dead, with a cast of Mexican characters whose names are Maria, Manolo and Joaquin, but something felt off. For one thing, the central theme of bull fighting evokes Spain, not Mexico. Yes, yes, I know bull fighting is big in Mexico and that the largest bull fighting ring in the world resides in Mexico City. But ultimately, people associate bull fighting with Spain. It's like making a movie about China and focusing on Bonsai trees; yes, Bonsai trees are big in China, but everyone associates them with Japan. So instead of wanting to be a bull fighter, our protagonist, Manolo, wants to be a musician. Here was an opportunity to weave cultural music into the movie. Instead, the mariachi band plays contemporary songs using traditional instruments. While some might see that as a shrewd move to make the movie more relevant to viewers, I mourned the lost opportunity to introduce Mexican music to a captive audience. Listening to Manolo sing "Creep" by Radiohead inside a bull ring certainly did not jive with the Mexican theme of the movie. It's almost as if they tried to pull a Baz Luhrman and integrate popular music into a historically set movie a la Moulin Rouge, except that really nothing about that movie screamed 1940's Paris and this movie is basically set inside a piñata at a quinceañera. But with Radiohead. It's all so very wrong. Besides all that, the plot is rather straightforward. A kid trying to fight against parental expectations, two guys fighting for a girl, blah, blah, blah. I think it would have been a better movie had they focused on one or the other--not both. 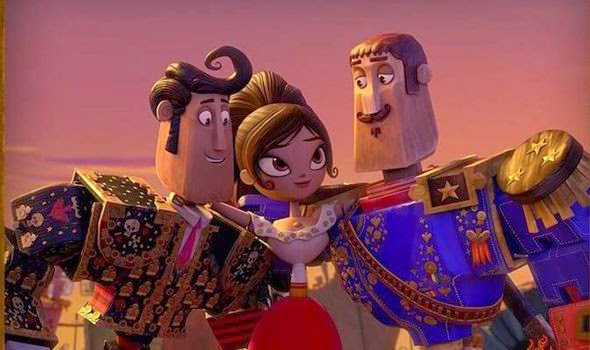 The whole romantic angle, as well as Manolo's friendship with Joaquin (and a practically non-existent love triangle), were just so underdeveloped that the whole adventure seemed fun, but emotionally vacant. Which is kind of a problem for a movie that's based on some deep, emotional stuff. But hey, the animation is great. 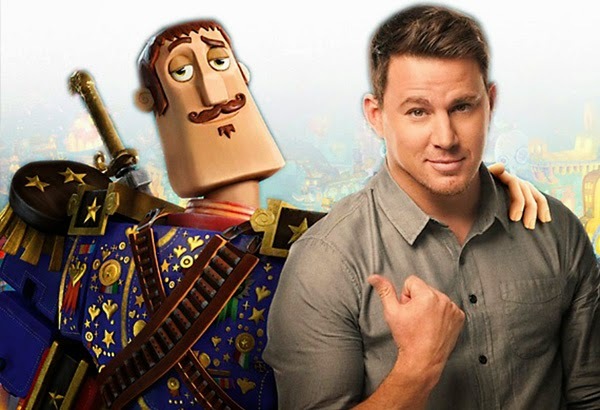 Apparently that's all we expect from a kid's movie these days? Final word: Full of color, devoid of real substance.